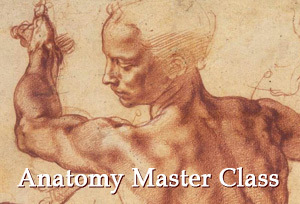 I am now into the 28th lesson of the Old Masters Academy course. 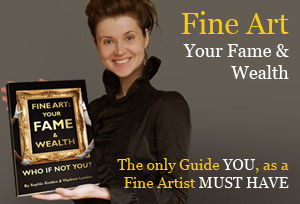 I am diligently following all of the instructions for the charts and the practice portrait. I cannot tell you how thrilled I am with this course. And how much FUN I am having doing it. I am like so many others I have read comments about, looking for a course that would take me through the way the Old Masters painted. Your course is unique, not finding anything like it anywhere. I want to thank you so much for putting all of the effort into making this course so magnificent. Thank you very much for your positive feedback, we are really glad that you’ve found the Old Masters Academy course helpful. Please share your future paintings with us. I have also enrolled in the Old Masters Academy and very glad I did! My art education goes back to 80s when we were taught how to express ourselves without any foundation in oil painting techniques, color theory, drawing. It feels for me like going back to school now. I only wish I had found this course years ago! Hi my name is Tammy. I just turned 52 and I am now starting to draw and paint. 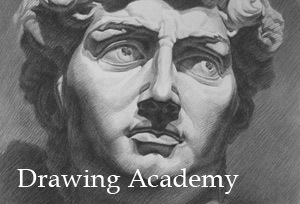 I signed up for the old Masters Academy course and I think I am going to love it, I am learning a lot. 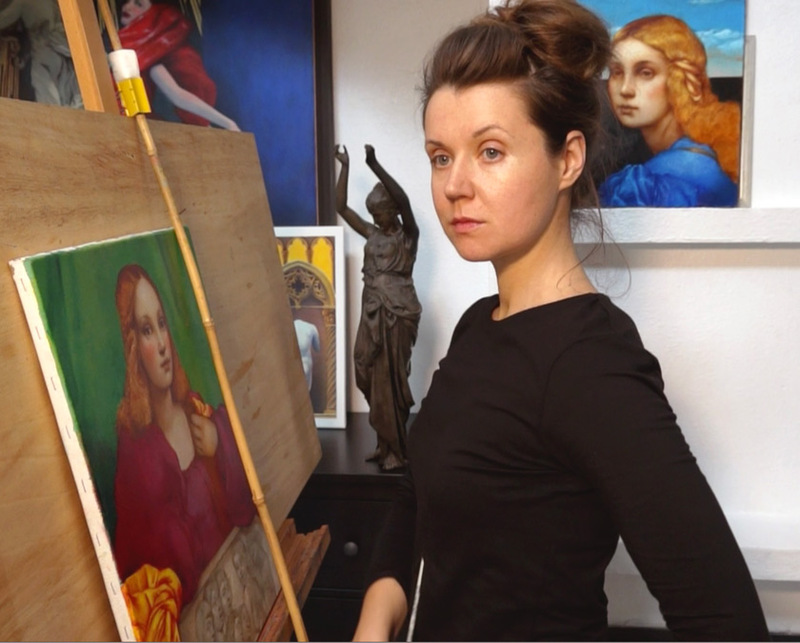 I believe this course is going to help me accomplish my goal – to learn how to paint portraits.